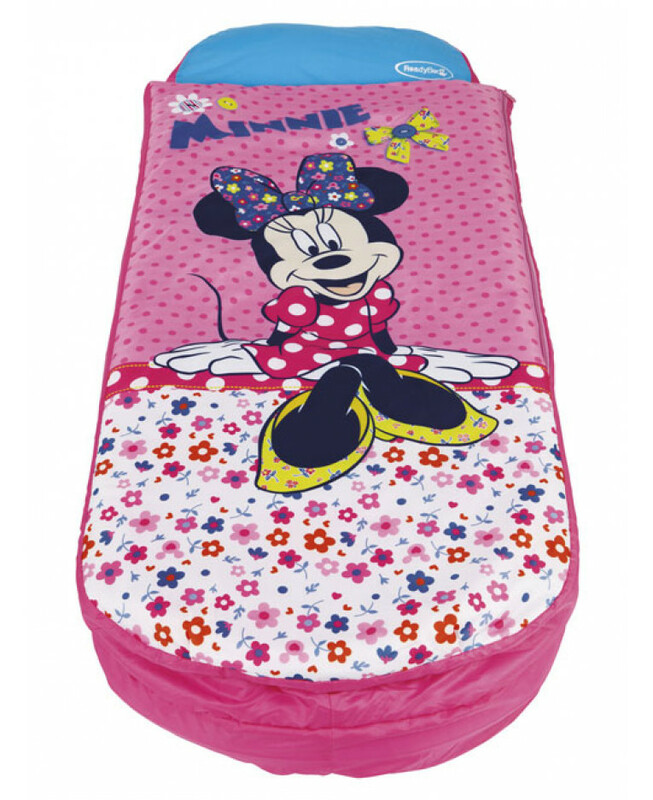 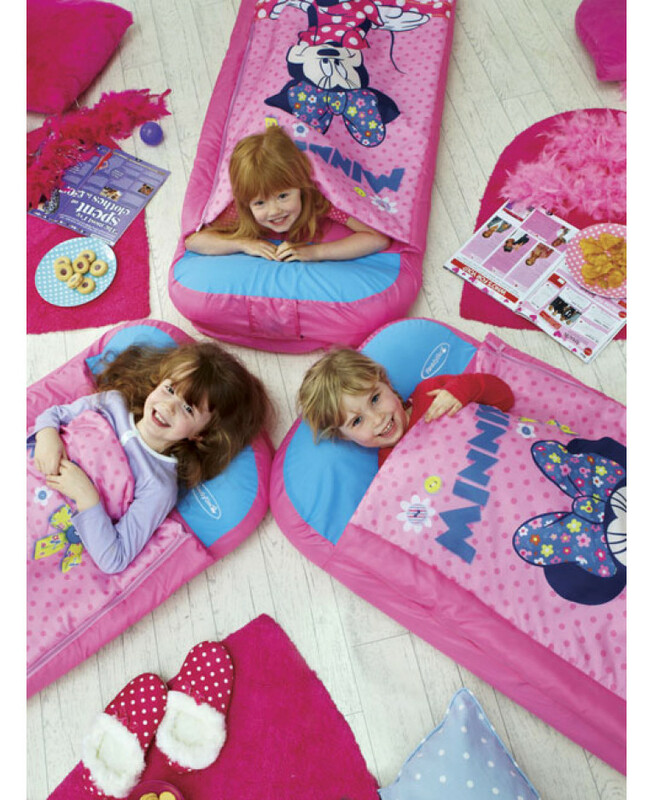 Whether you are camping, staying over at Grandma's for a weekend, or just need somewhere to put your head down for a couple of hours, this Minnie Mouse Ready Bed is the ideal all-in-one sleepover solution. 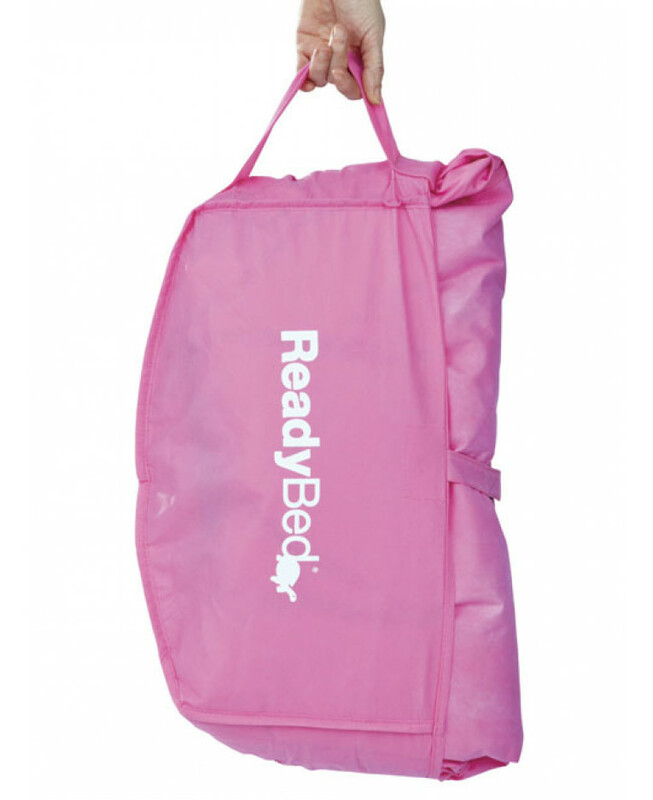 It is brilliant for parents too with no fussing over spare beds and duvets as the Ready Bed comprises of a mattress, integral pillow and removable cover. 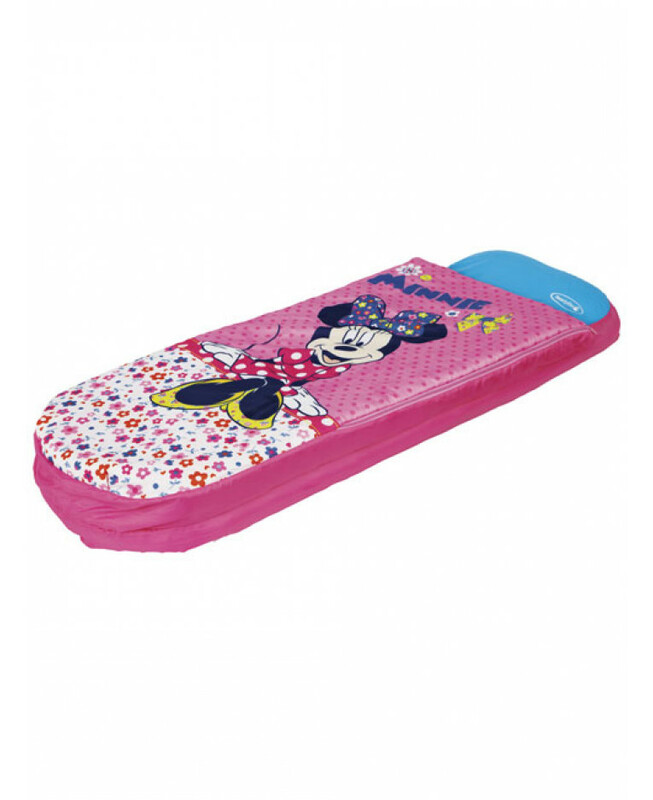 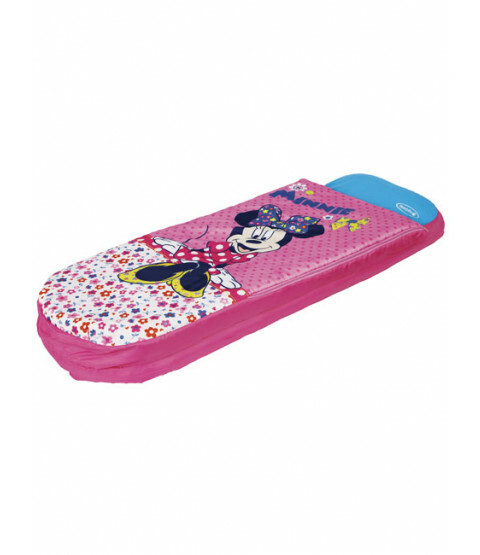 It even comes with its own pump, can be transported easily in its travel bag and features great graphics of Minnie Mouse on a pretty pink floral background, perfect for your little Disney fan!